Can't find the course you're looking for? 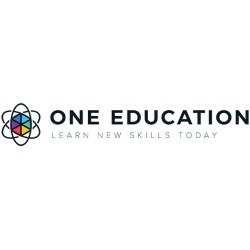 Buy any One Education Course for €/£/$15 here. Buy A Bundle of 2,3,5 or 10 and save even more!